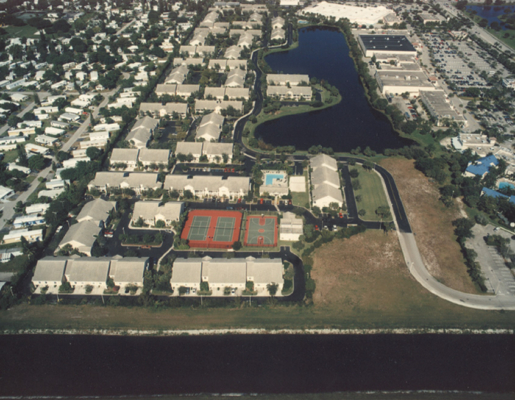 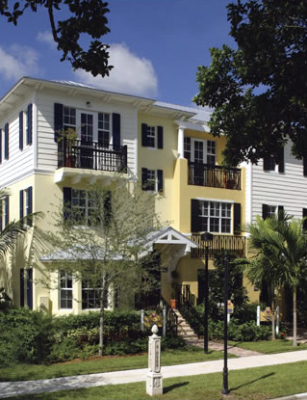 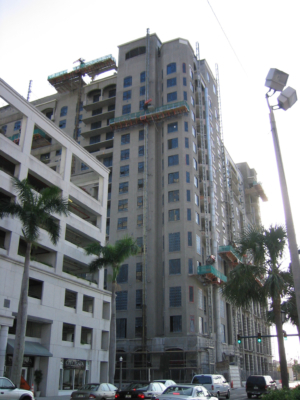 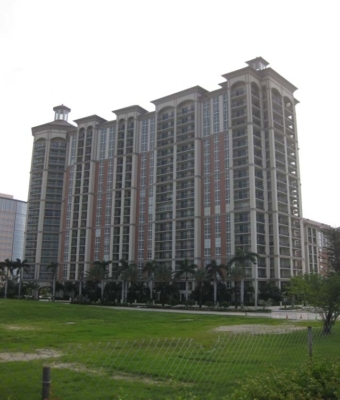 Atlantic Western was engaged as an exclusive advisor to provide underwriting and equity finance origination services for this $25,000,000 for-sale urban townhome development in downtown West Palm Beach. 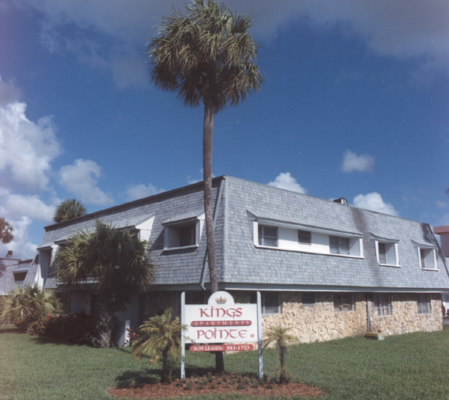 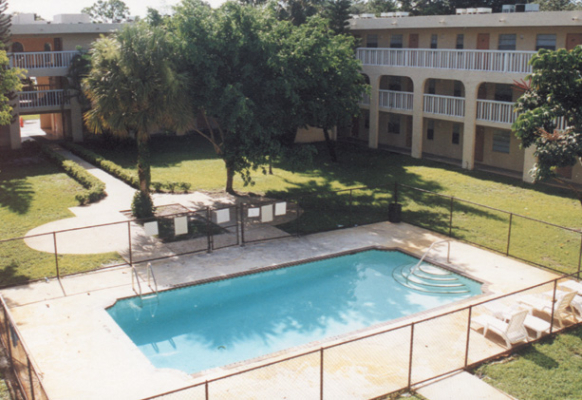 Atlantic Western assisted the owner with underwriting and in arranging both the debt and equity that successfully financed this project. 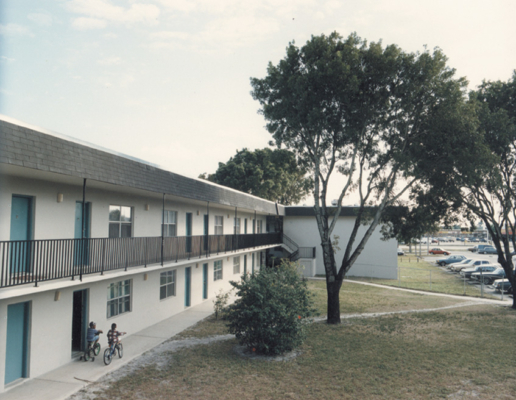 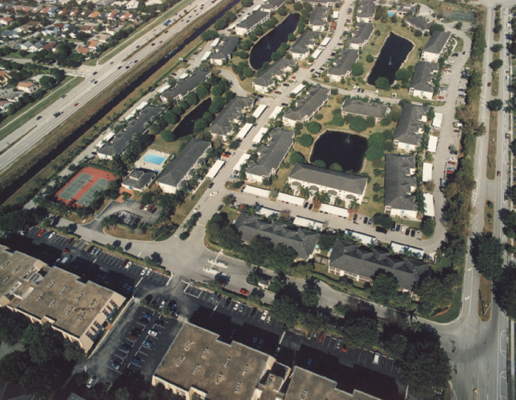 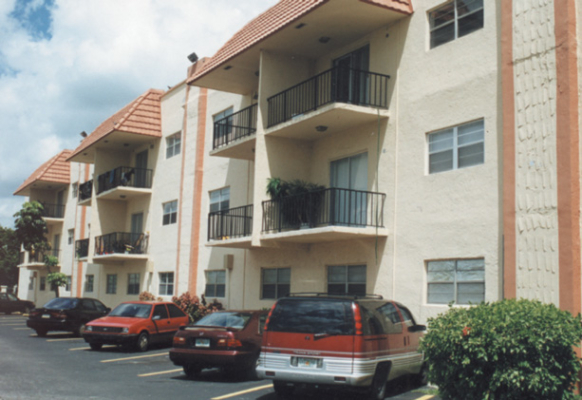 Assignment Summary: Atlantic Western provided loan and asset sale advisory services to the owner of this class A, 466 unit apartment community which assisted in the discounted prepayment of institutional secured debt and the property's sale for $30,800,000. 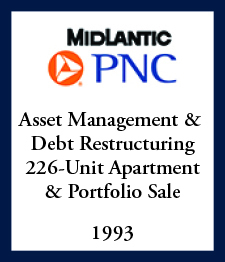 Assignment Summary: As asset managers for Midlantic, the staff at Atlantic Western provided comprehensive loan workout services in connection with the foreclosure and troubled debt restructuring of a $12,000,000 single borrower exposure, which included this project. 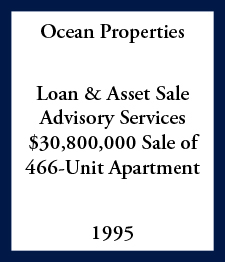 The successful work-out engineered by Atlantic Western's staff included financing the completion of this project, and facilitated the entire exposure's sale to General Electric as part of a $225,000,000 portfolio sale, which was also executed by Atlantic Western's staff. 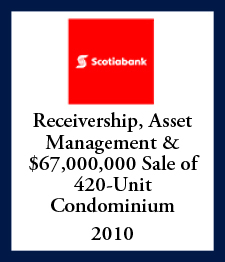 Assignment Summary: Atlantic Western's staff as asset managers for Midlantic provided the workout and REO advisory services responsible for the recovery, management, leasing and sale of this multi-phase, mid rise residential complex. 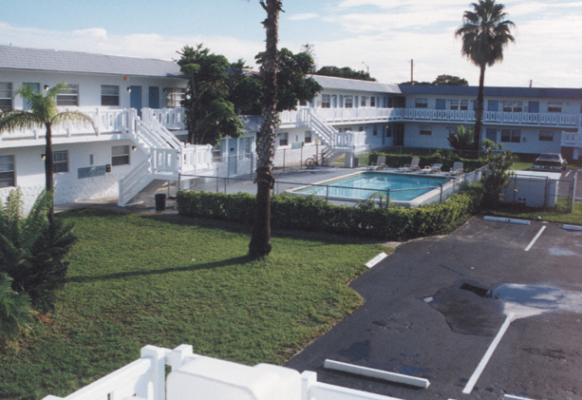 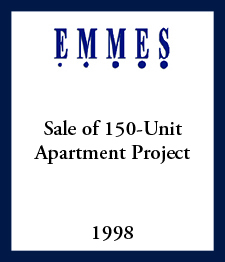 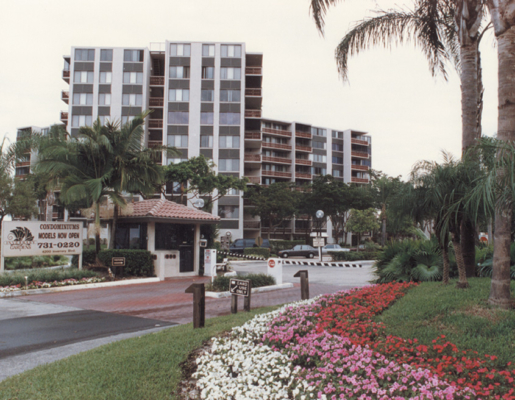 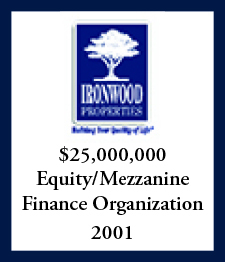 The $16,250,000 sale of this asset was completed within 12 months of assignment.